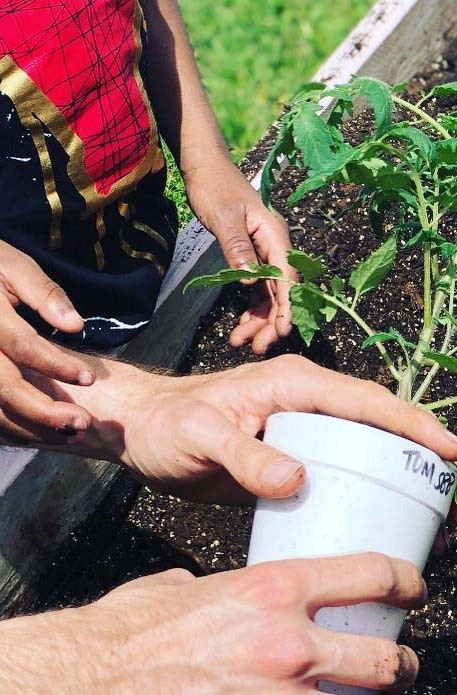 Gardening is engaging and nutritious! 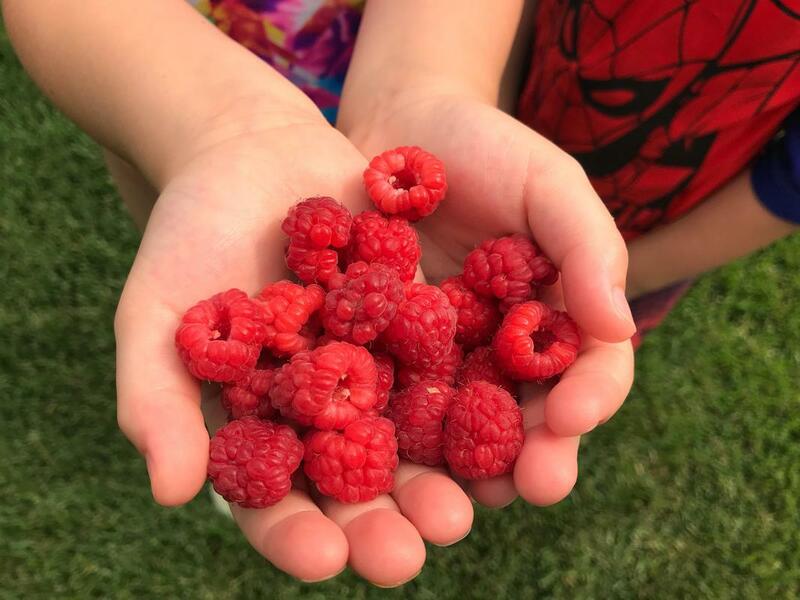 The Farmily program helps children learn about healthy eating as they plant, tend to, harvest, and prepare a wide variety of nutrient-rich fruits and veggies. 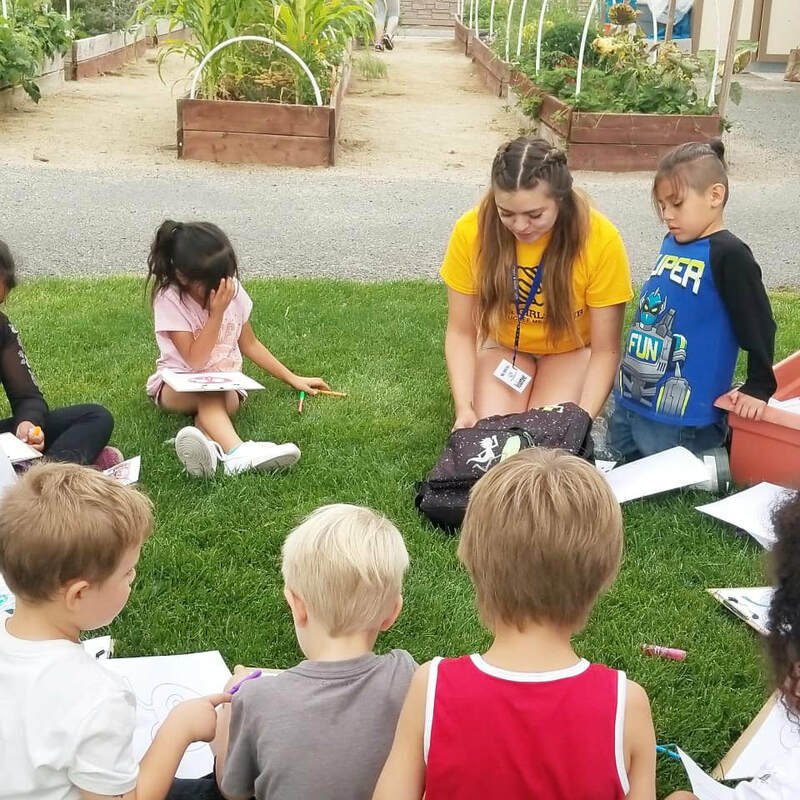 Our curriculum is designed to reconnect children to nature and foster a curiosity that encourages healthy habits and an intrigue for nature and science. It's also designed to encourage social emotional learning to aid in establishing lasting relationships such as teamwork, work ethic, and other valuable life skills. Since the spring of 2017 we've experienced exponential growth in our 100% organic urban garden. 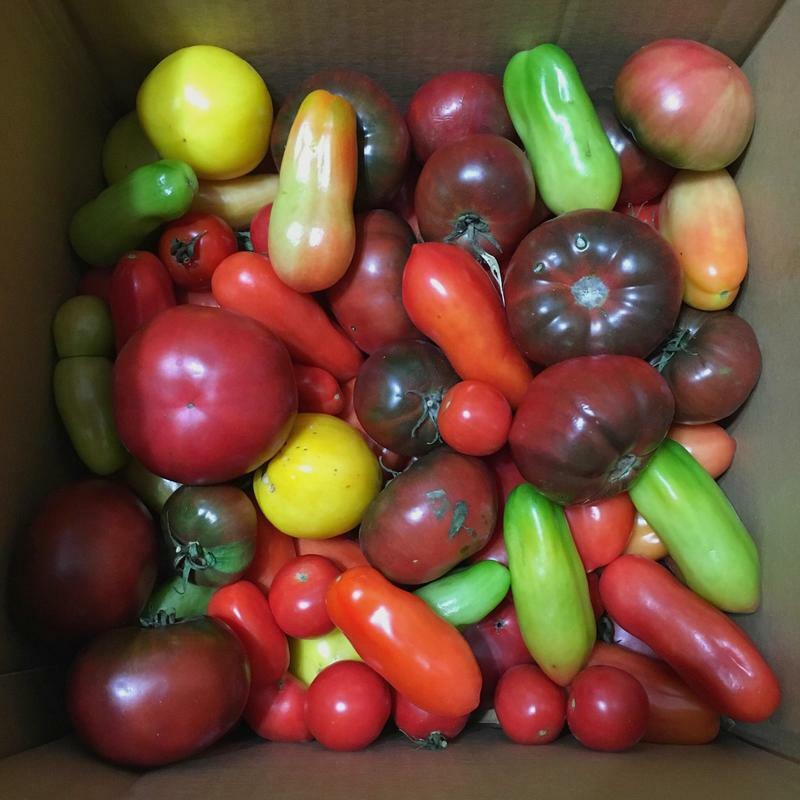 During that time, we've expanded from what started out as just a few raised beds to a space that now includes: a greenhouse, fruit trees, row crops with drip irrigation, a sensory garden, and a compost area. The program is thriving and continues to expand thanks to the help and contribution of many selfless individuals and sponsors! 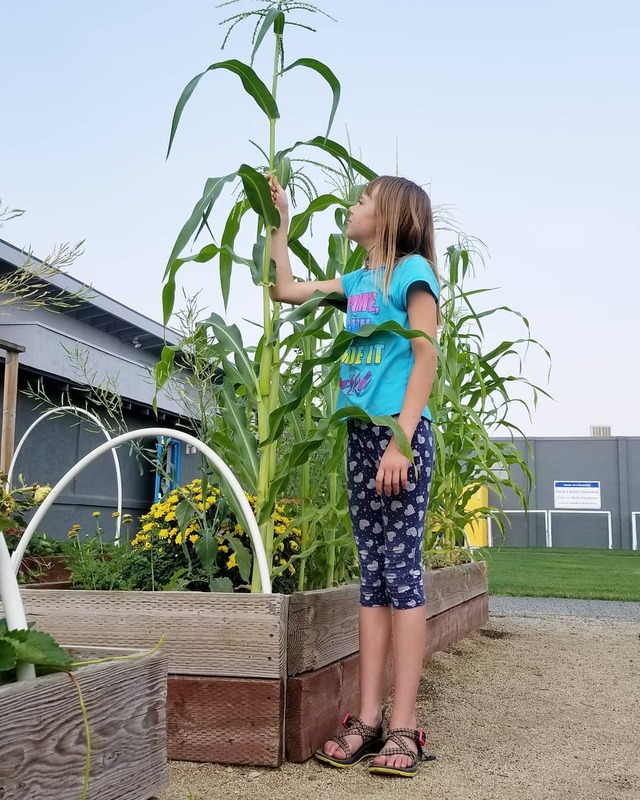 Farmily's pilot program currently exists at Reno's Bresson Avenue Boys and Girls Club location. However, we do have hopes to expand in the near future. Let us know if your Boys and Girls Club would like to start a Farmily program as well! Raised beds and greenhouses are always an option, so don't hesitate to reach out if your main concerns revolve around a sufficient space or viable land needed to garden in. Community support is always welcome, as we're constantly looking for new and exciting ways to advance and expand our program! Whether it's volunteering as an educator, making a donation, or simply referencing someone who can help - we want to hear from you! Contact and Donation options can be found on the menu above. 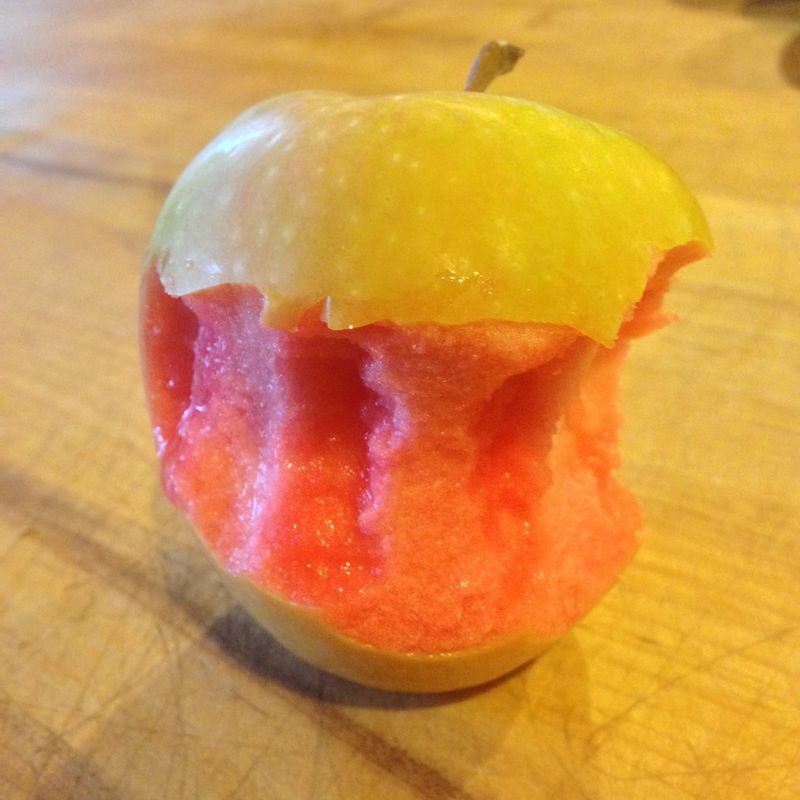 The knowledge gained through personal experience and interaction can lead to a deeper understanding of scientific disciplines and interconnections between humans and environmental systems that kids might not experience otherwise. We always make sure that the children's time in the garden is as educational as it is enjoyable. Farmily incorporates many subjects into our curriculum including science, technology, art, math, history, reading, and health. Sponsors and other organizations we like!